This listing is for a custom tree cake topper. 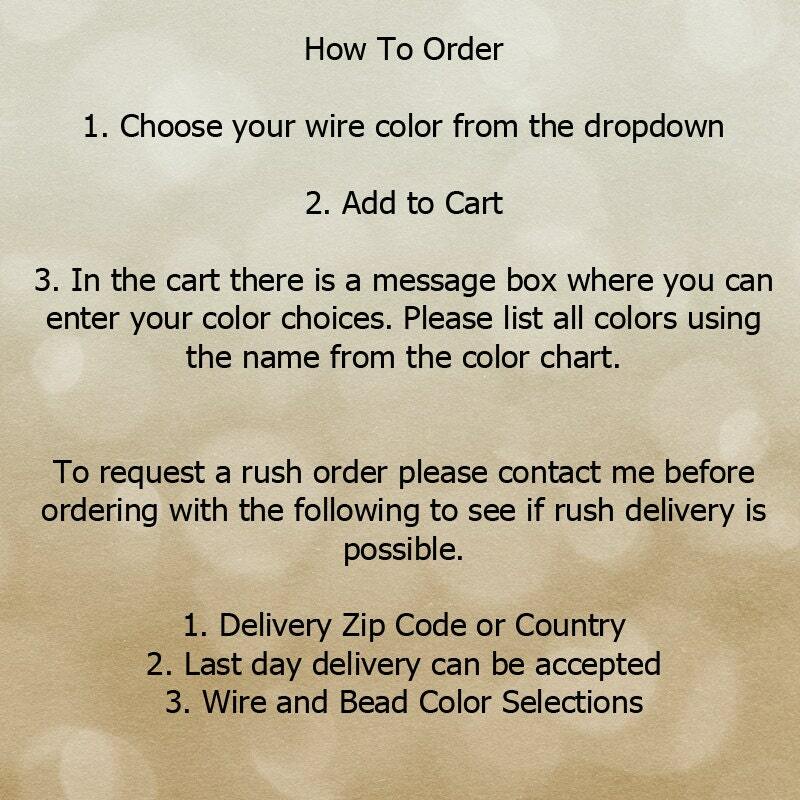 To order just select your wire choice from the drop down box then add to cart. 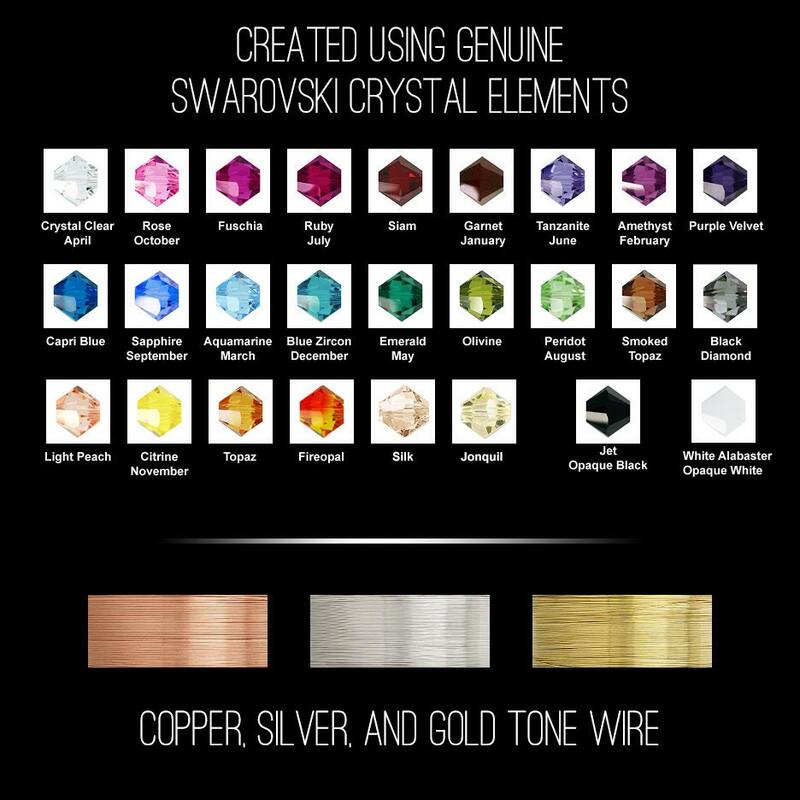 In the shopping cart there is a message box where you can list your crystal color choices. Colors are shown in the sample image. Mix as many as you like! 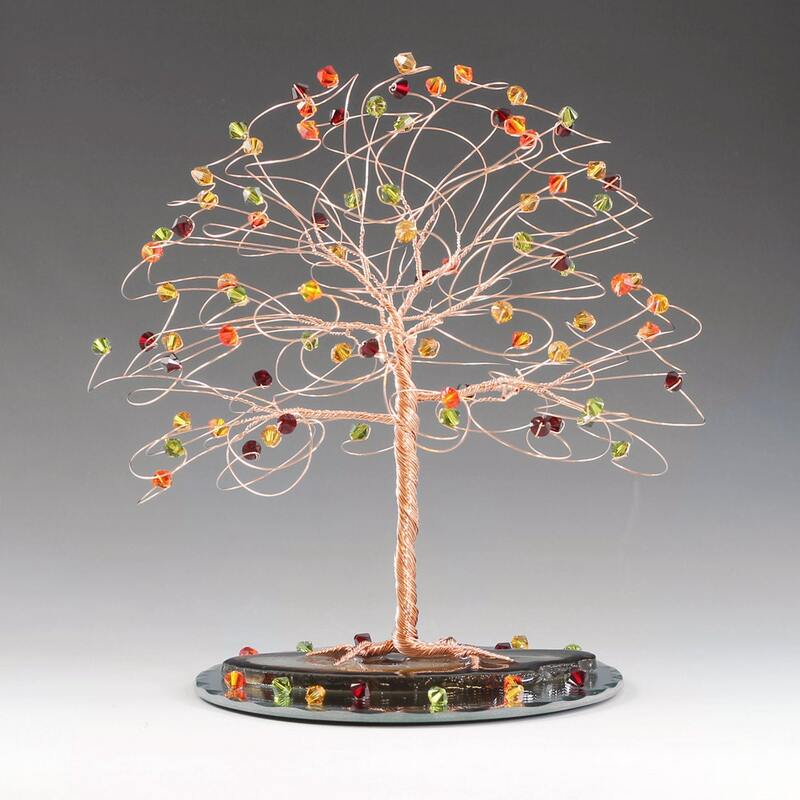 Wire tree measures approx 7" tall x 7" wide with every branch ending in genuine swarovski crystal elements. Your choice of silver, copper, or gold wire. Tree base is brazilian agate mounted to a 5" round mirror. The mirror is sprinkled with matching fallen leaf crystals. This will fit a 6" or larger cake top. Weight is about 8oz. Just as beautiful as the pictures! Packaged wonderfully so it arrived safely. Thank you for such a special cake topper! This copper tree cake topper is a work of art by a true artisan. The craftsmanship cannot be truly appreciated in photos. I used mine to grace my son's groom's cake at the rehearsal dinner for his wedding last weekend. It was lovely atop the cake. If you so choose, I highly recommend Apryl's art to make your occasion special, whatever it may be. This tree will be a treasure in our family forever. Thank you! The item was beautifully done. The recipients loved it! Easy to work with. Very professional. Thank you! Beautiful item, received exactly what I wanted. Packaged and shipped very well. My custom tree cake topper is absolutely perfect! It is exactly what I was looking for and shipping time was amazingly fast. Very pleased to have ordered it from byapryl.